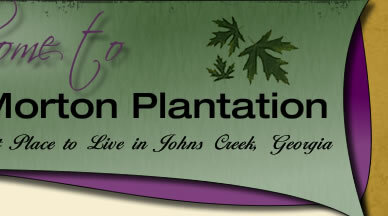 Our community website was developed by Morton Plantation to serve as an informative resource for both our neighborhood and our local community. Please feel free to contact us with your comments and suggestions. If you are having problems with your card not working, please email treasurer@mortonplantation.org. For cards to be enabled, you must be up to date on your payments to the HOA, and you must have an up to date profile on this website. Lost cards will be replaced for $25.